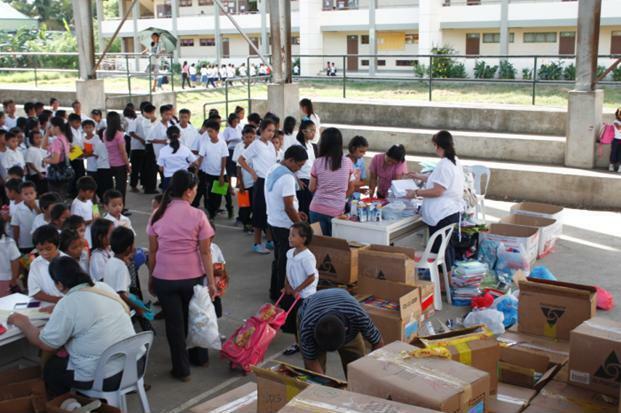 The University of the Philippines Alumni Association – UAE Chapter put a smile on the faces of over 3,000 public elementary school students when they donated bags and school supplies just in time for the opening of classes last month. The boxes of goods which were shipped from Dubai were sent through Programa Genio, a program of ABS-CBN Foundation. 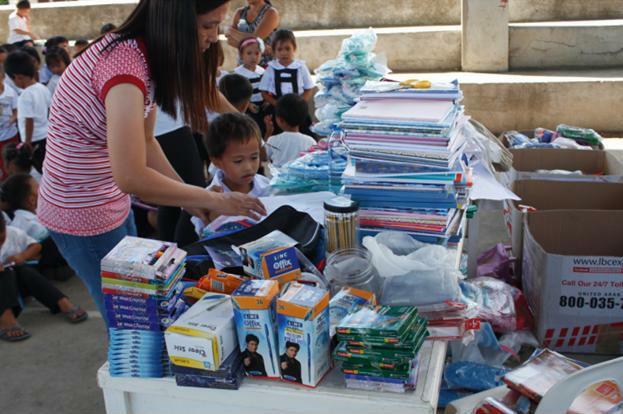 Programa Genio officers and staff dedicated an entire day in distributing the school supplies and other items in Sto. Tomas Elementary School – Annex and Dayap Elementary School – Annex. 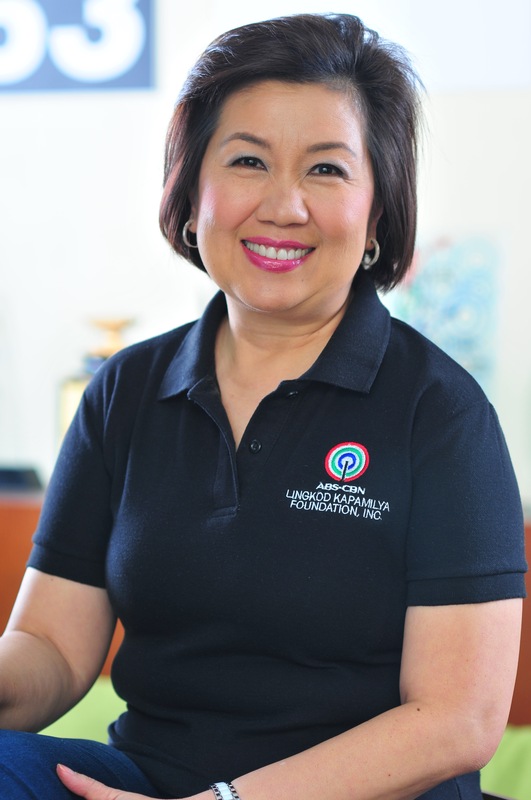 Both schools are located in BayaniJuan, a resettlement site for former informal dwellers in Estero de Paco and those affected by typhoon Ondoy. It is located in Calauan, Laguna.